A brand-new Fire Emblem game with a new story and characters is coming to Nintendo Switch. The game takes place on Fódlan, where the Church of Seiros exercises great power over the land and its people. This turn-based tactical RPG will put new strategic twists on battling, with formations of troops supporting individual units on the battlefield. Do you have what it takes to survive and conquer in this brand-new Fire Emblem game? The upcoming Fire Emblem: Three Houses Switch release date is July 26, 2019 in the US and the UK. 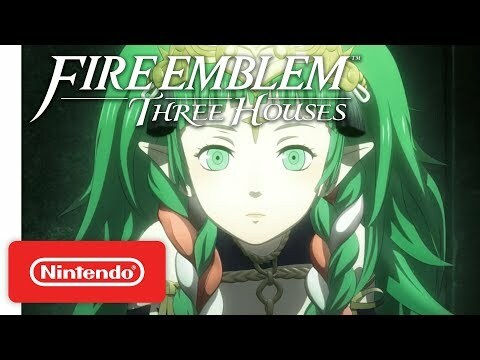 Notify me when Fire Emblem: Three Houses Switch is available.